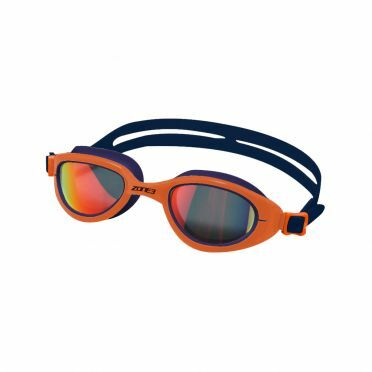 The key elements which make the Zone3 Attack polarized goggles blue/orange so popular are the ultra-soft silicone eye-pieces and the extremely comfortable shape which ensure a great fit and help reduce any red suction marks around the eyes after swimming. 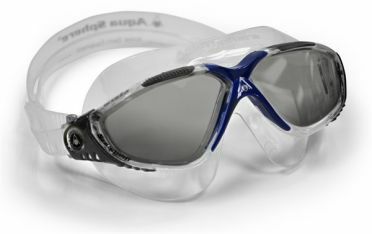 They fit comfortably on to almost every face shape and have been designed to be large enough to offer fantastic peripheral vision whilst also keeping a low-profile through the water to prevent any drag or leaking. 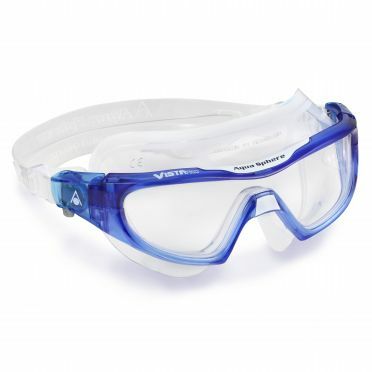 The Attack goggles are extremely soft and flexible which significantly helps to minimise the chance of a serious injury if accidentally knocked during a swim. They are also easy to adjust and feature a twin-piece head strap for a more supportive fit. 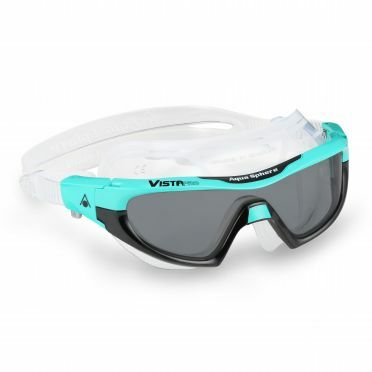 In addition, they have an anti-fog coating for longer fog-free swimming and offer 100% UVA/UVB protection. Note: we advise you to test on 'dry' if the swimming goggles fit properly, before using them in the water (return is not possible after use in the water). 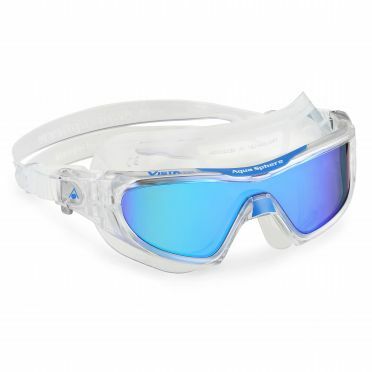 The Zone3 Vapour PH polarized goggles blue/orange certainly look the part! 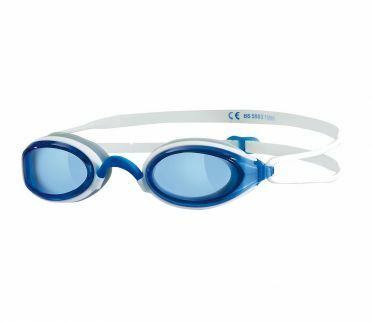 Award winning design which has quickly become Zone3’s best selling goggle due to comfort, visibility, adjustability and overall performance. 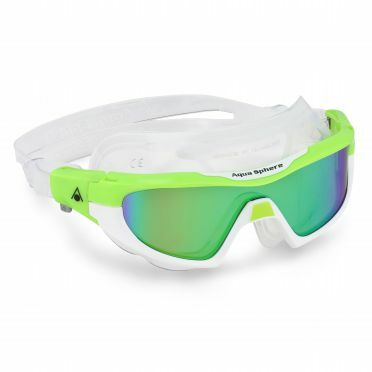 These classic goggles look out of this world, extremely cool and perfect for any triathlete or swimmer. 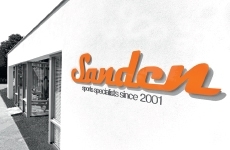 They don't just look incredible but are also extremely comfortable and performance focused. Note: we advise you to test on 'dry' if the swimming goggles fit properly, before using them in the water (return is not possible after use in the water). 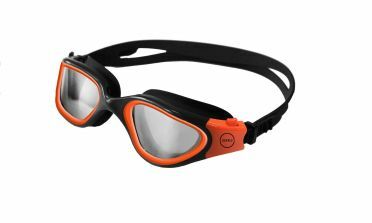 The Zone3 Vapour PH polarized goggles black/orange certainly look the part! 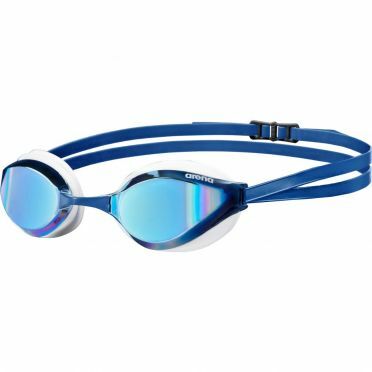 Award winning design which has quickly become Zone3’s best selling goggle due to comfort, visibility, adjustability and overall performance. The photochromatic lenses automaticly adapt to to the sun's rays and change tint according to light conditions. 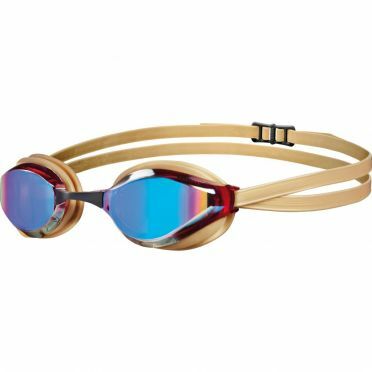 These classic goggles look out of this world, extremely cool and perfect for any triathlete or swimmer. They don't just look incredible but are also extremely comfortable and performance focused. Note: we advise you to test on 'dry' if the swimming goggles fit properly, before using them in the water (return is not possible after use in the water). 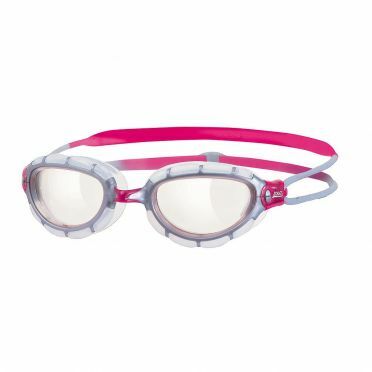 The Zoggs Predator women clear lens goggles silver/pink is specially designed for women, the goggles are slightly smaller and the frame and nose bridge are better adjusted to the contours of the women's face. The Predator offer fantastic durability with a unique Bio-Tech frame technology, a long lasting design with soft silicone gaskets offering a superb and comfortable fit. The double band strap is easy to adjust and significantly reduce pressure around the eyes. 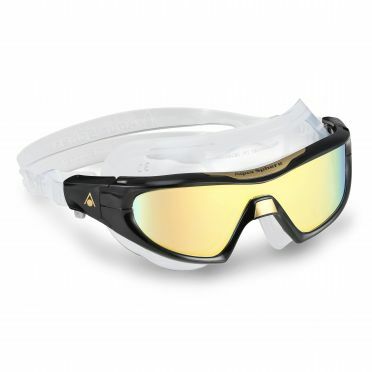 The lenses offer CLT Curved Lens Technology for 180 degree peripheral vision, Fogbuster anti-fog and maximum UV protection for fantastic clarity. Note: we advise you to test on 'dry' if the swimming goggles fit properly, before using them in the water (return is not possible after use in the water). 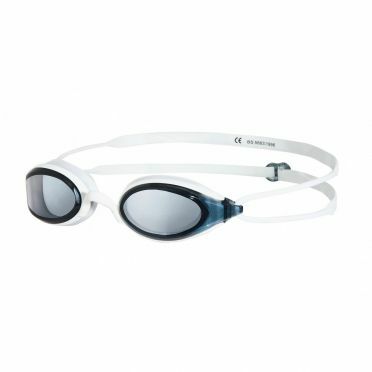 The Zoggs Fusion Air goggles white - dark lens has been designed for swimmers that demand performance and efficiency; featuring UV and fog protected lenses, ergonomic Air Cushion technology, 180 degree vision, and an Easy Adjust Double Headstrap System. Note: we advise you to test on 'dry' if the swimming goggles fit properly, before using them in the water (return is not possible after use in the water). 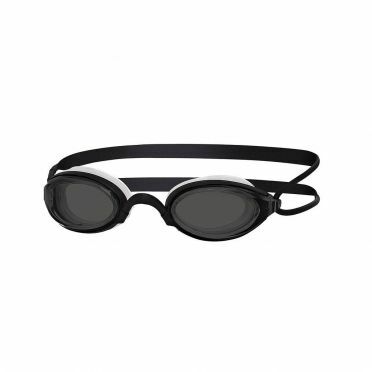 The Zoggs Fusion Air goggles black - dark lens has been designed for swimmers that demand performance and efficiency; featuring UV and fog protected lenses, ergonomic Air Cushion technology, 180 degree vision, and an Easy Adjust Double Headstrap System. Note: we advise you to test on 'dry' if the swimming goggles fit properly, before using them in the water (return is not possible after use in the water).